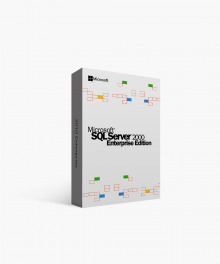 As your business continues to grow, Microsoft SQL Server 2008 Standard edition with Processor License will meet and exceed the demands required as your enterprise grows. IT departments are never at a lack of things to do. With Microsoft SQL Server 2008 Standard with Processor License, however, overworked employees will have more time and capacity to tackle the tasks at hand. Available at Softwarekeep, this server package can be purchased at the lowest price on the internet and downloaded at fastest speed allowing close to instantaneous access to the server that can bring your department or business to the next level of success. Visit Softwarekeep.com or call (877) 315-1713 for trusted and reliable support and installation right away. Why do I Need a Processor License? As a business thrives, it becomes more and more clear that a capable and easy to manage tool is needed to keep the infrastructure of the organization healthy. 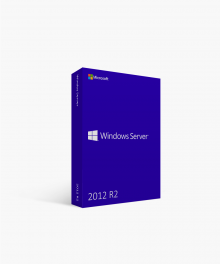 A server is used to manage access to a centralized location or service in a network. With the addition of a server, a processor license will enable an organization to grow without having to purchase separate client access licenses. 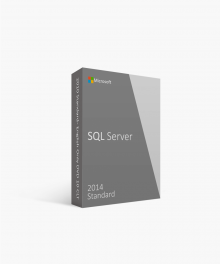 What is Microsoft SQL Server 2008 Standard with Processor License? 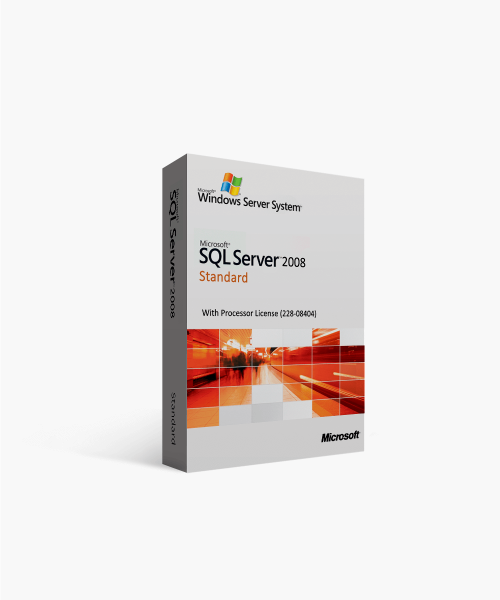 Microsoft SQL Server 2008 Standard with Processor License is a dynamic data-management tool with cutting edge reliability, diversified management solutions, increased security, ability to be deployed, and transparency that will allow any enterprise or department to excel in productivity while maintaining a low bottom-line. 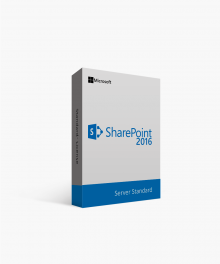 There are many key features important to understand when making a server purchase for your enterprise or department. 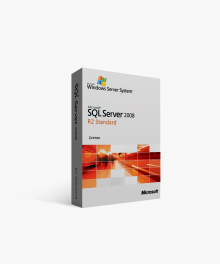 Please continue reading below for more detailed descriptions of what Microsoft SQL Server 2008 Standard with Processor License has to offer and how it can benefit your institution. Hyper-V with live migration – In our ever-changing technological society, the ability to work and manage data and end-users virtually is becoming more and more necessary. With Hyper-V with live migration, your growing company or department will be able to develop, maintain, and deploy data on-site or virtually. PowerPivot for Excel – Sharing ideas and pushing solutions just became a whole lot easier. With the addition of PowerPivot for Excel, robust business solutions can be shared with all who have access to the server. SQL Server Streamlight – Waiting for processes to complete eats up man hours, money, and slows down productivity. Now, with SQL Server Streamlight, the system can process complicated and large-scale jobs in rapid speed. Manage from central location – A smaller-scale instead of an ever-growing IT department is what is needed for Microsoft SQL Server 2008 Standard. From a single centralized location, system administrators have quick and secure access to the network. 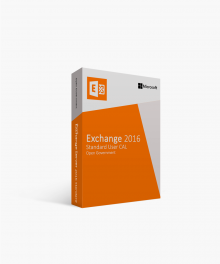 This allows for improved management of instances, applications, end-users, and servers. Data consistency with SQL Server Master Data Services – Reliable and consistent data is a must for the success and growth of any organization or department. With the inclusion of SQL Server Master Data Services, you can trust that data can quickly and securely be moved between diverse systems as administrators are able to view, organize, and maintain master lists of data. Easily shareable business solutions – With the purchase and installation of Microsoft SQL Server 2008 Standard, business solutions become completed tasks in rapid succession as they are now easily shareable within this server. A minimum or IT support is needed to get small or substantial sized jobs complete. Our expert team is available 24/7 to answer any questions, help with installation, and get your team started using Microsoft SQL Server 2008 Standard instantly. Call (877) 315-1713 to speak with a knowledgeable member of our team today. $6,624.00 | In Stock Want it Now? Order and receive your download instantly.